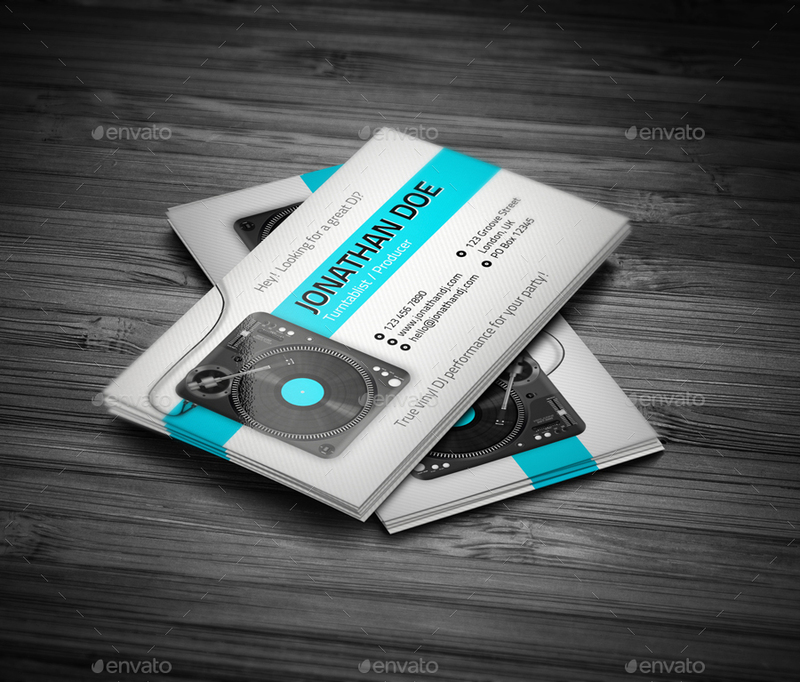 Turntablist DJ Business Card. 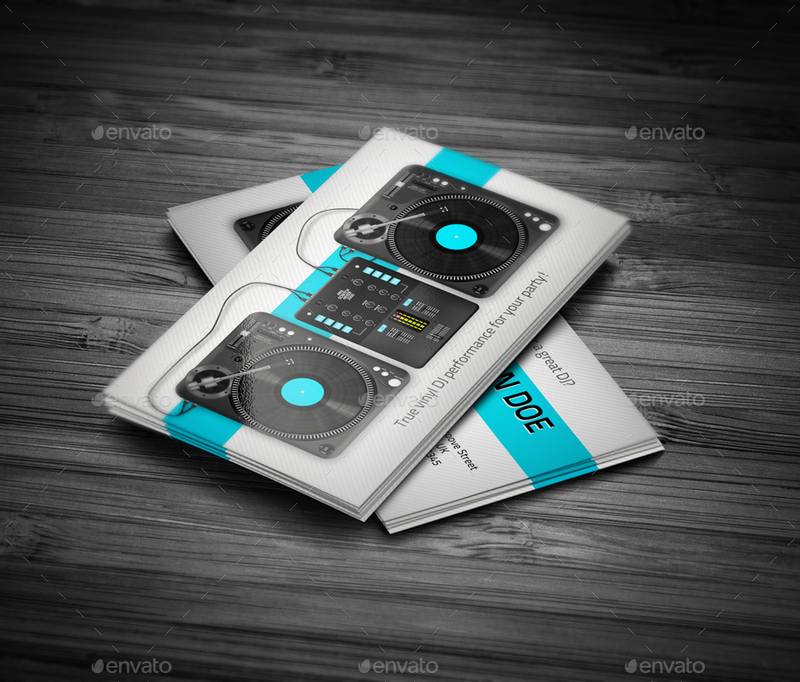 Are you dj/producer and playing vinyl or timecode? 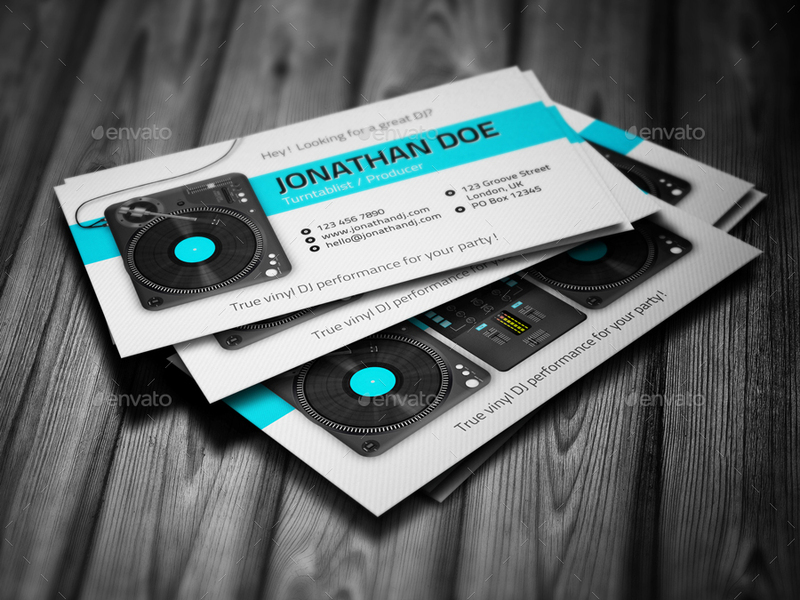 This is business card for you! 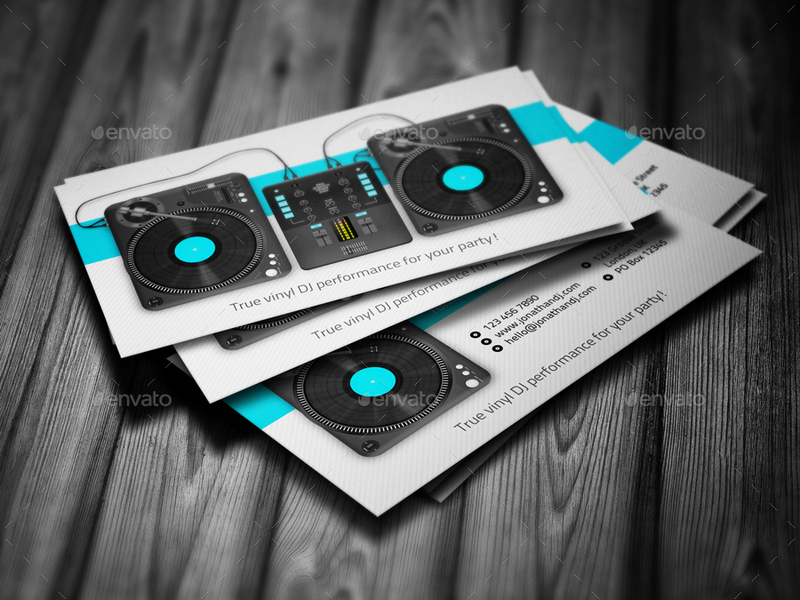 Also may be used as a music producer, promouter, dj store. 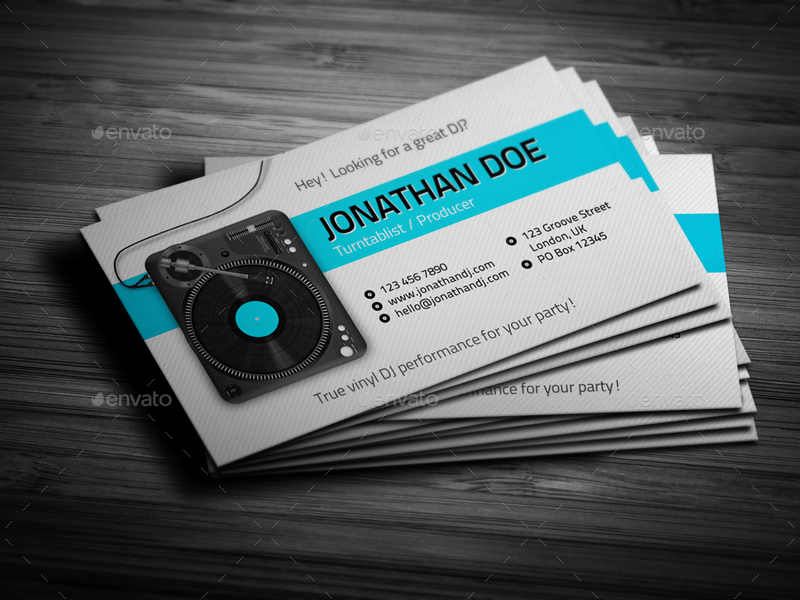 NOTE: Both sides of business card placed in one .PSD file and organized in folders. 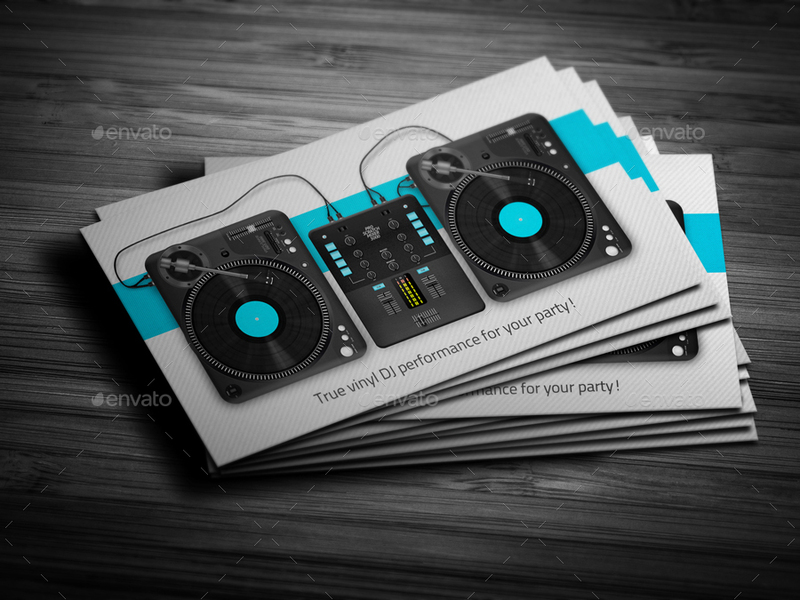 Open file in Adobe Photoshop, check out the folders called FRONT and BACK in layers panel. To view other side you need change the layer visibility when you edit file in Photoshop.